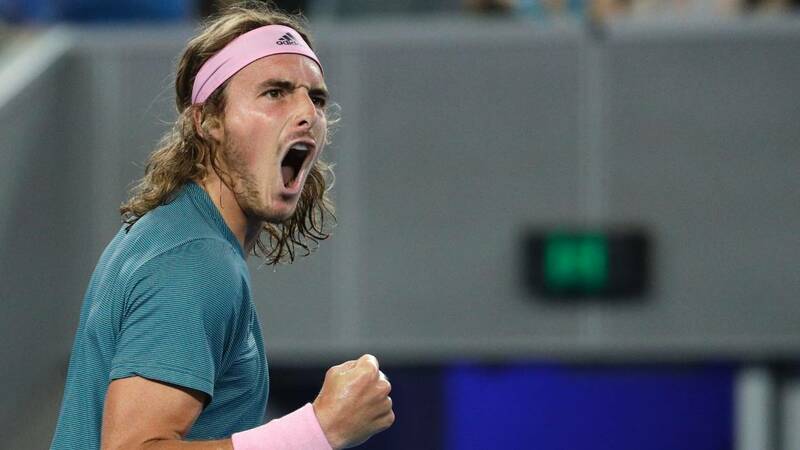 Stefanos Tsitsipas a Greek tennis god beat Spain’s Roberto Bautista Agut in four sets to continue his superb run in Melbourne and reach the Australian Open semi-finals. Tsitsipas 14th seed won 7-5 4-6 6-4 7-6 (7-2) in three hours and 15 minutes. The Greek will face Spanish 2009 champion Rafael Nadal or unseeded American Frances Tiafoe next. “It all feels like a fairytale almost. I’m just living the dream, living what I’ve been working for. I feel a bit emotional but not too much because I know I really worked hard to get here” he said.